ACLU of New Jersey v. Township of Wall. The Becket Fund for Religious Liberty (n.d.). Retrieved from https://www.becketlaw.org/case/aclu-new-jersey-v-township-wall/. ACLU of New Jersey v. Township of Wall. (Apr. 04, 2019). https://www.becketlaw.org/case/aclu-new-jersey-v-township-wall/. "ACLU of New Jersey v. Township of Wall." The Becket Fund for Religious Liberty. Accessed [Apr. 04, 2019]. https://www.becketlaw.org/case/aclu-new-jersey-v-township-wall/. 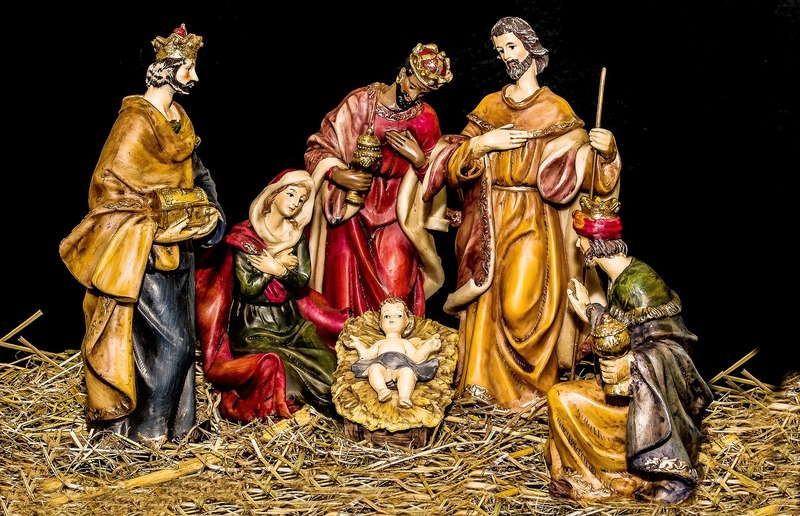 The Supreme Court has long upheld the right of local governments to display traditional holiday scenes containing both religious and secular symbols. Unfortunately, opposing groups have continued to challenge public holiday displays during the Christmas and Hanukkah season. In 1998, Wall Township in New Jersey set up a holiday display containing a crèche with traditional figures, a lighted evergreen tree, two decorated urns, and four snowman banners attached to light posts. The ACLU sued on behalf of two clients, claiming that the display was an unconstitutional establishment of religion. The following holiday season, the town again exhibited a holiday display. This time including a donated menorah, candy cane banners rather than the less prominent snowman banners, a larger evergreen tree, and two signs reading: “Through this and other displays and events through the year, Wall Township is pleased to celebrate our American cultural traditions, as well as our legacy of diversity and freedom” and “Merry Christmas, Happy Hanukkah.” Yet such inoffensive messages were still unacceptable to the ACLU and its clients, who requested that the court immediately order the removal of the display. Luckily for holiday cheer and common sense, the trial court ruled that the display was constitutional and the Third Circuit on appeal rejected the argument that the ACLU’s clients had actually suffered any injury. This was a decisive victory for supporters of the religion in public life and the Constitution alike.